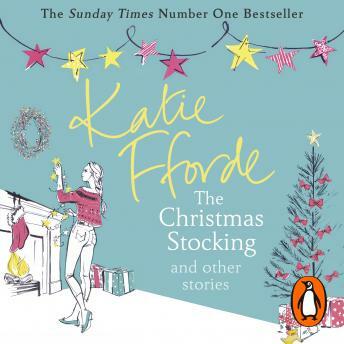 A brand-new book by the Number One Bestselling author Katie Fforde containing NEVER-BEFORE-PUBLISHED Christmas short stories. Perfect for anyone who loves romance, humour and happy-ever-after endings. It's Christmas morning. The tree is decorated, the presents are wrapped and the turkey's in the oven. Outside the first flakes of snow are beginning to fall. A personal present from Katie Fforde: six NEW perfectly themed seasonal short stories, guaranteed to make this your happiest Christmas ever!